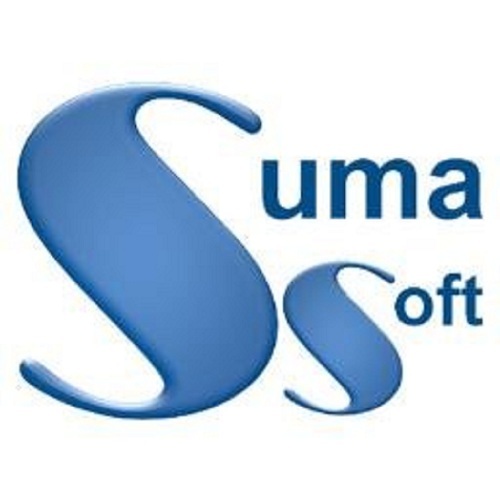 Suma Soft has been the leading Software Development Company USA to help clients expand their business horizons far and wide with accuracy, enhance productivity, unlock innovation and drive business performance. Looking for the best Software Development Company USA? Suma Soft provides a Risk-Free trial to first 10 inquiries.